By buying this product you can collect up to 72 loyalty points. Your cart will total 72 loyalty points that can be converted into a voucher of $14.40. 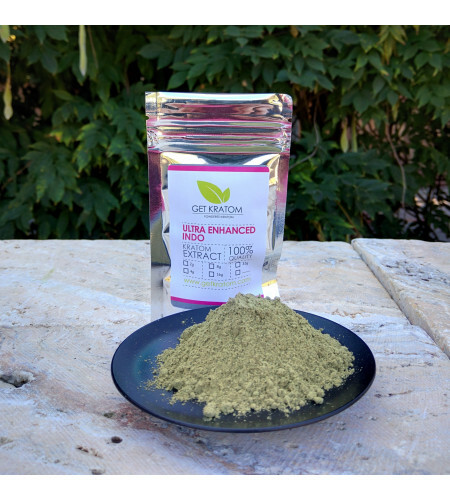 Ultra Enhanced Indo (UEI) is high quality super indo leaf with a full-spectrum standardized alkaloidal extract applied, making UEI an enhanced leaf that is stronger than many extracts. 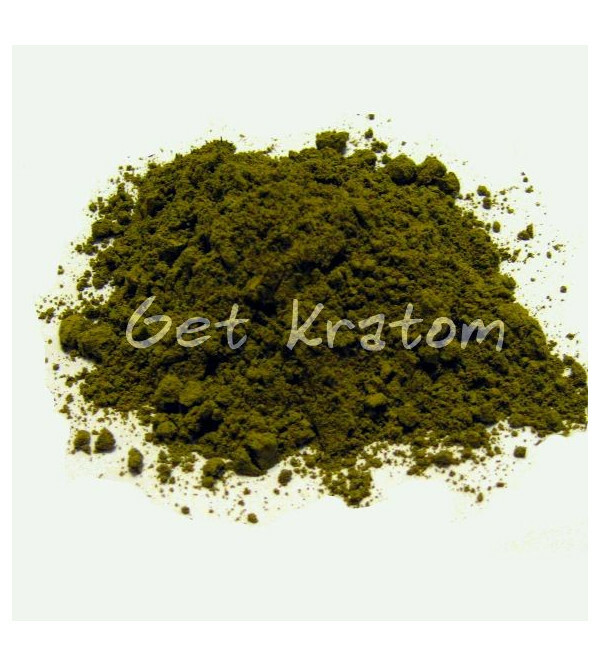 It is also a full spectrum kratom experience, without the missing aroma of some extracts that are standardized for mitragynine at the expense of other alkaloids. Strongly active at one gram, UEI is ideal as an occasional incense.